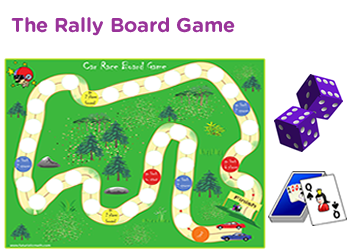 Subtraction of numbers game for 2nd grade - Snakes and ladder game for extra practice. 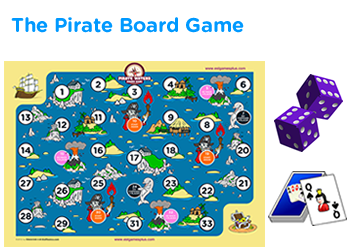 Subtraction of numbers game online for second grade kids. 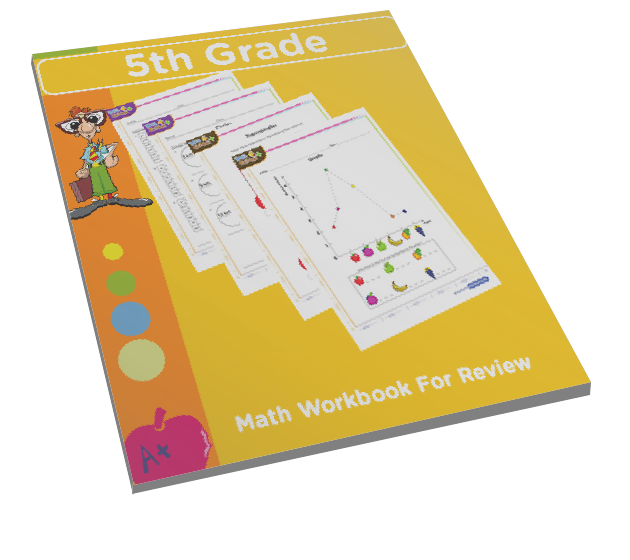 This is a math quiz with multiple choice trivia questions; kids have to solve a problem and select the correct answer. 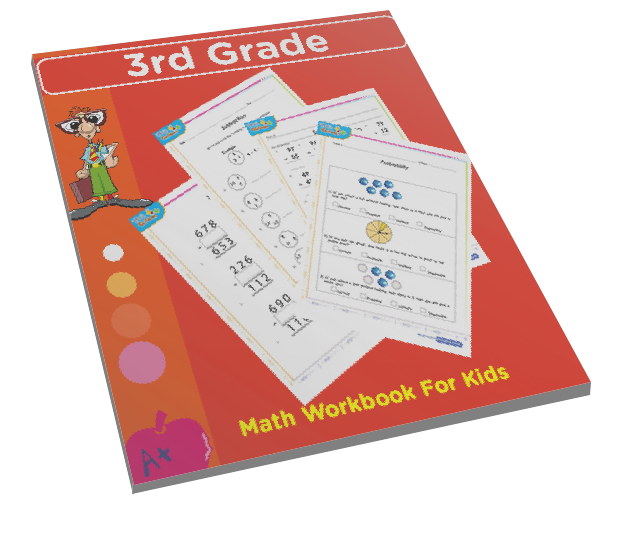 This could serve as a math test online or as a quiz which can be played individually or by kids in a classroom. 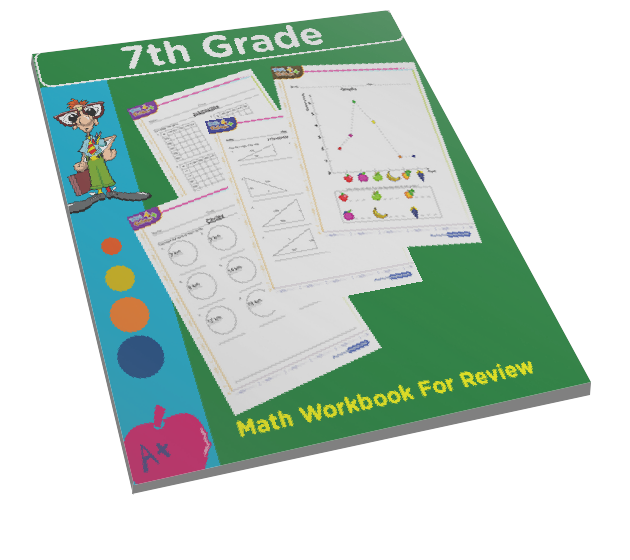 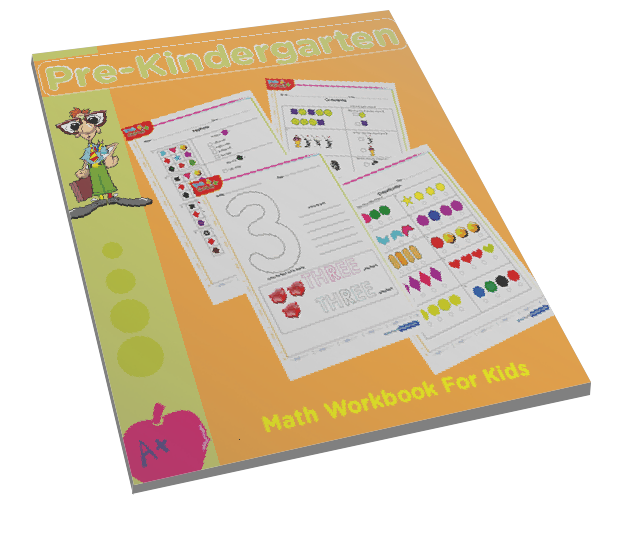 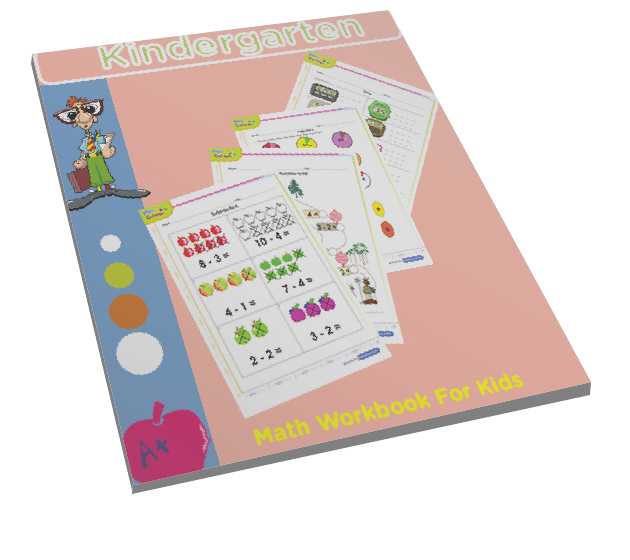 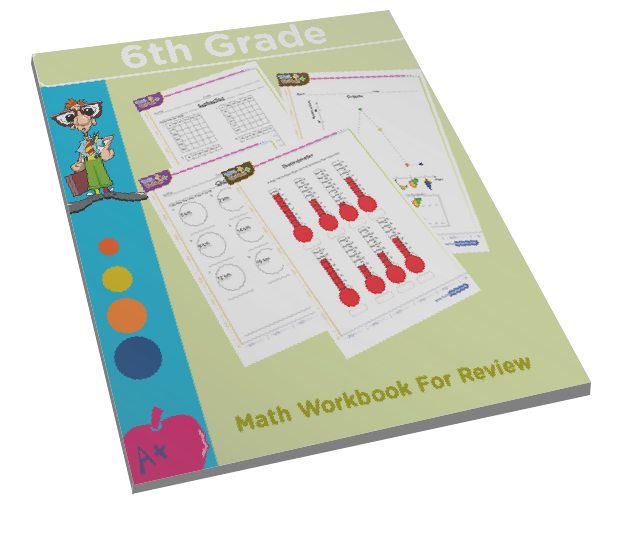 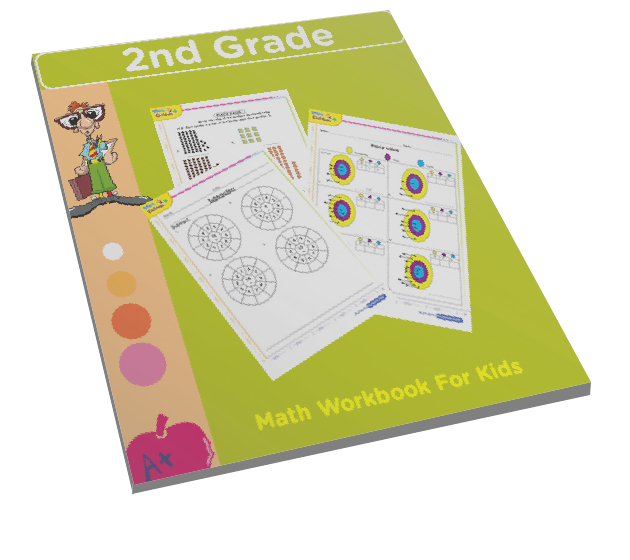 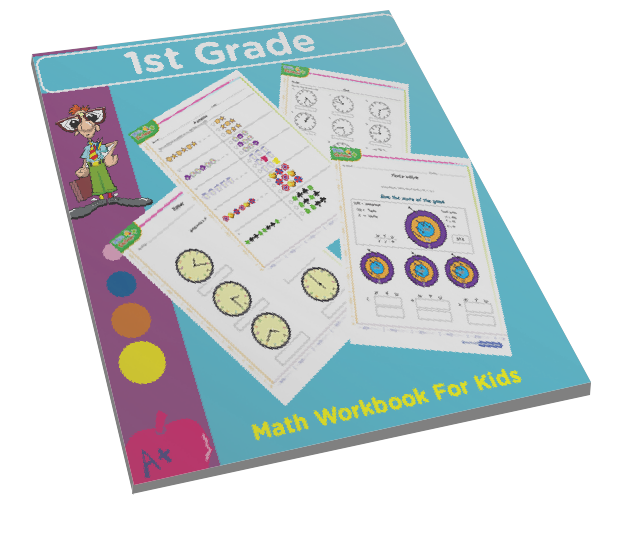 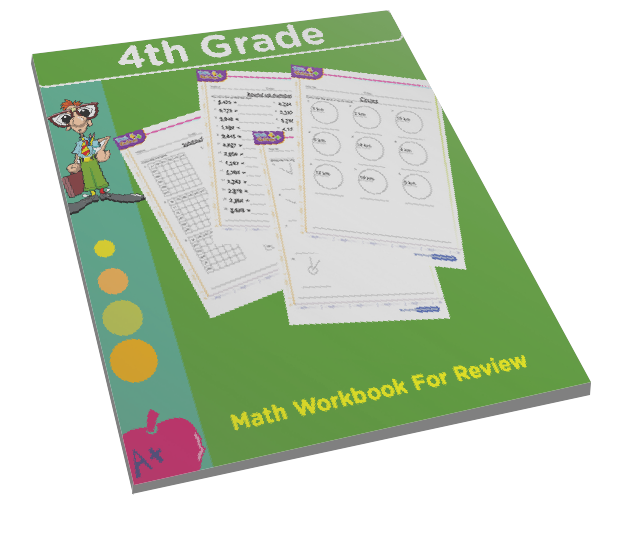 Click to start, roll the dice and see how math for children has been made exciting. 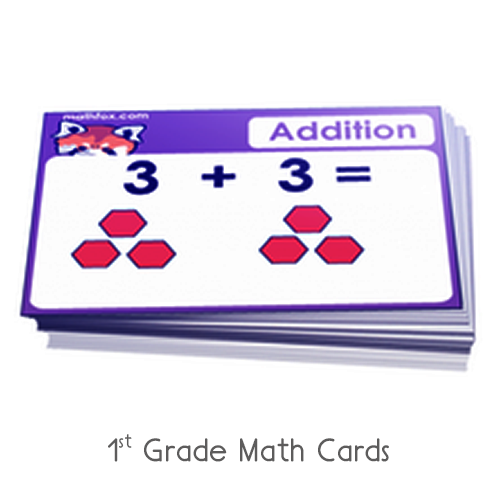 Have fun & improve grade 2 math skills on subtraction facts.